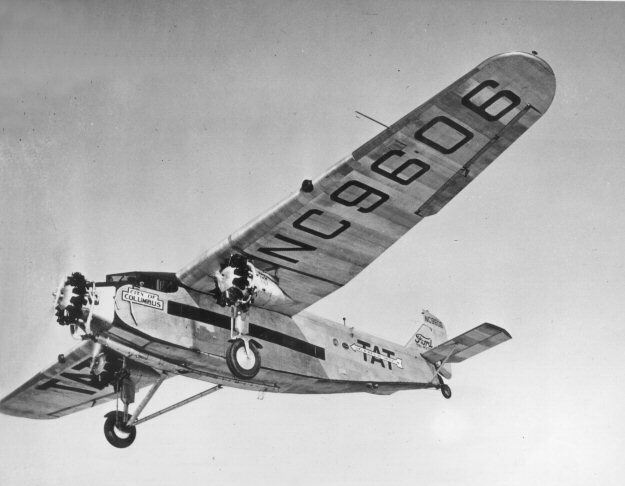 A Transcontinental Air Transport Ford 5-AT-B airliner, NC9606, City of Columbus, 1930. 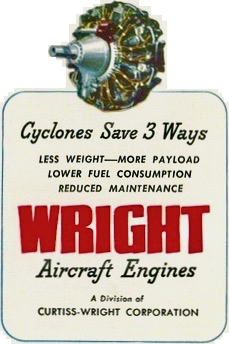 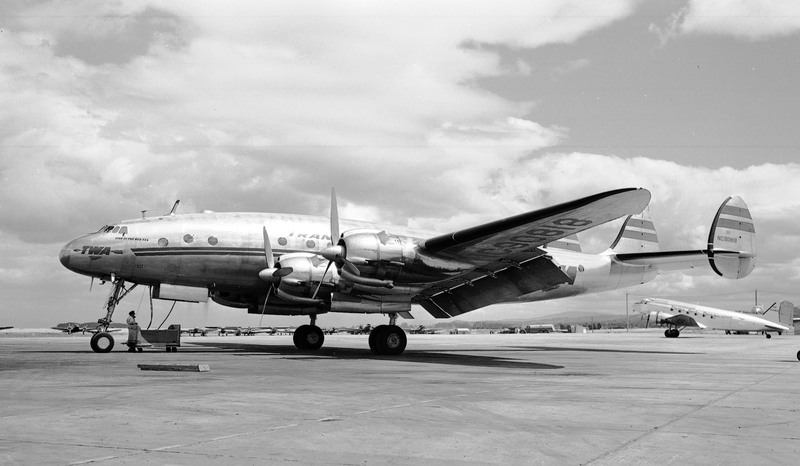 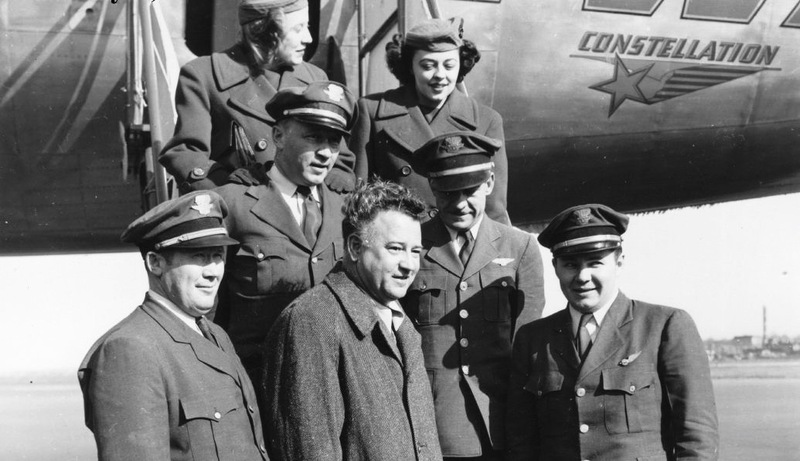 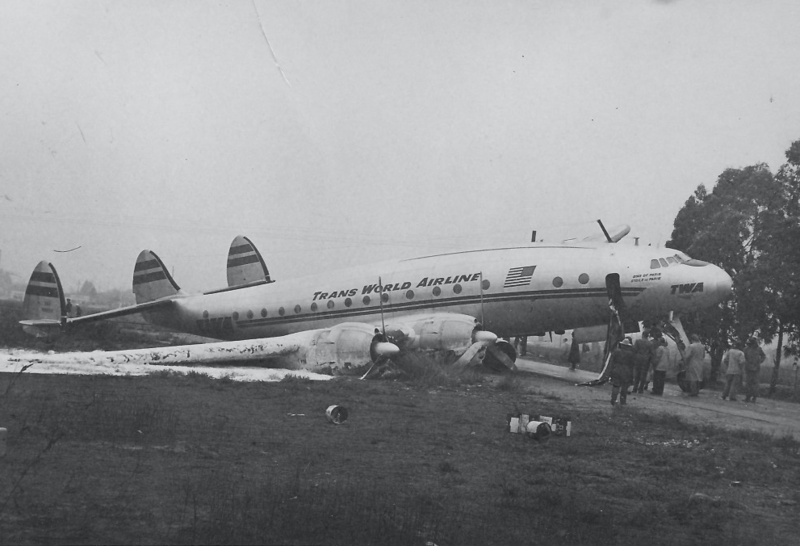 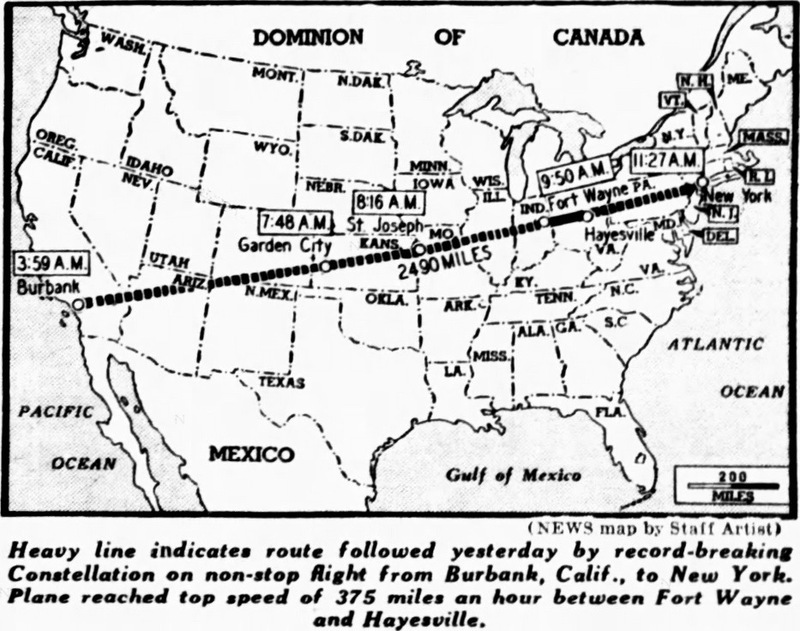 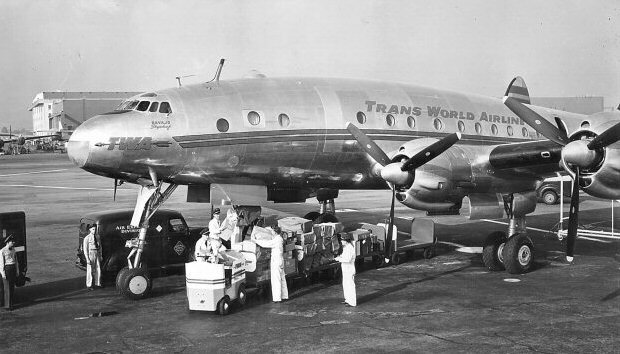 16 July 1930: Transcontinental Air Transport and Western Air Express merged to form Transcontinental & Western Air (T&WA). 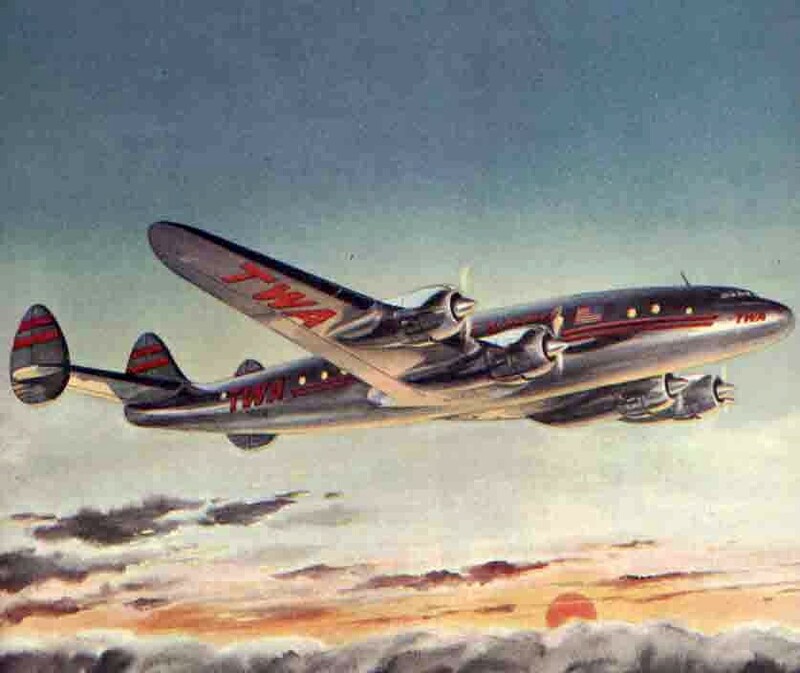 The new company would become one of the most important international airlines. 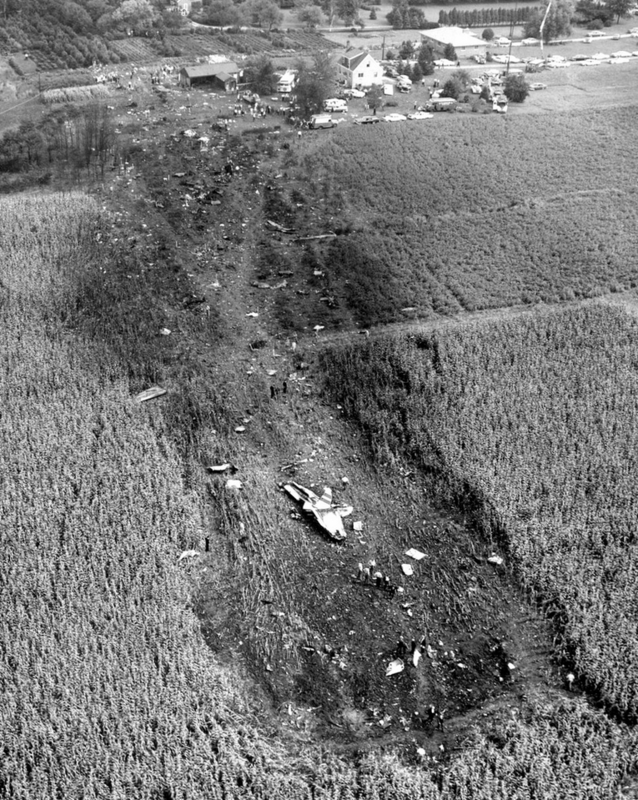 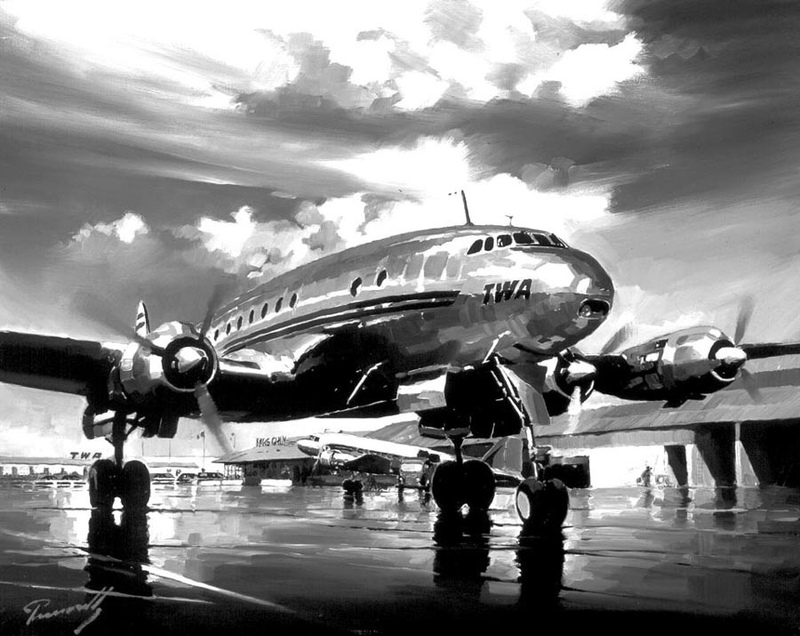 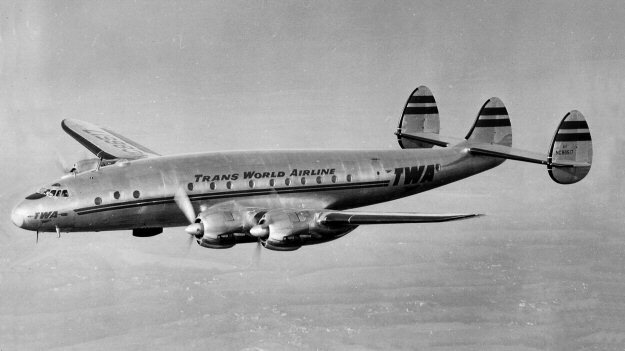 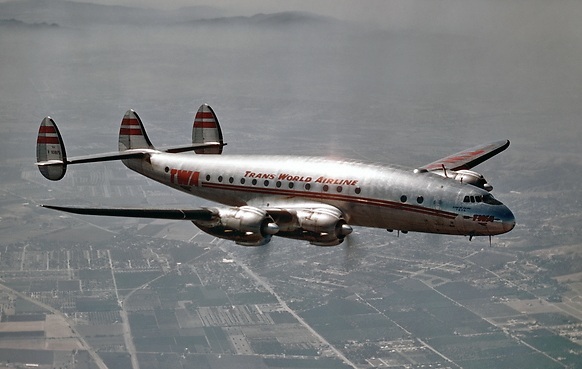 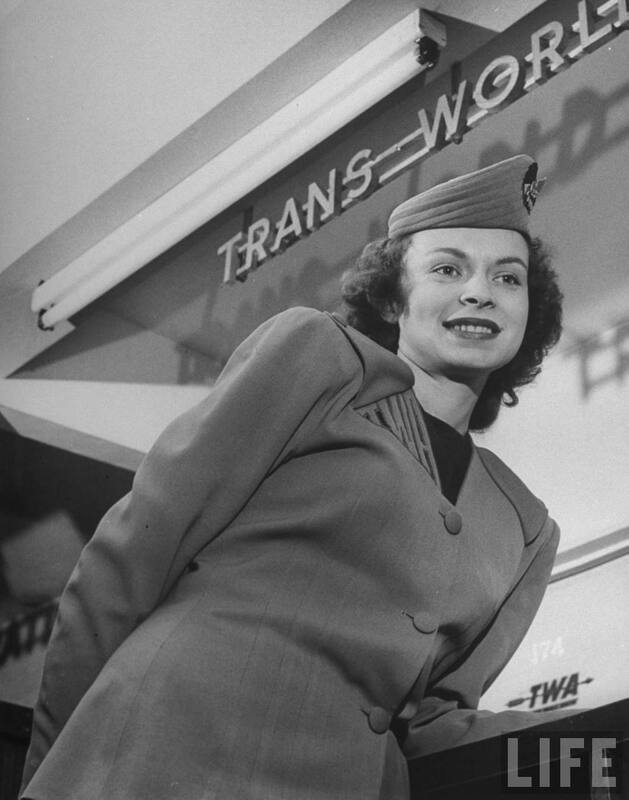 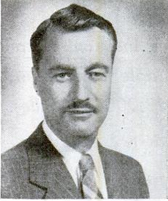 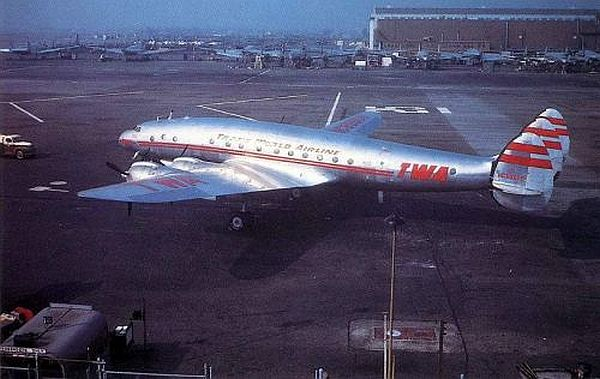 In 1950, it changed its name to Trans World Airlines. 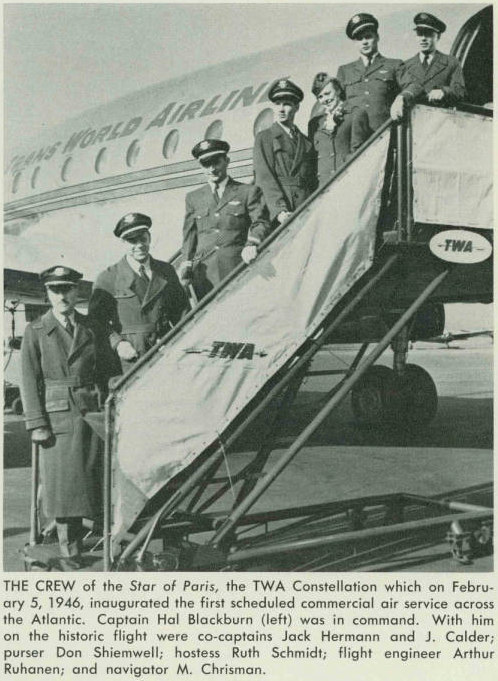 TWA became a part of American Airlines, 1 December 2001. 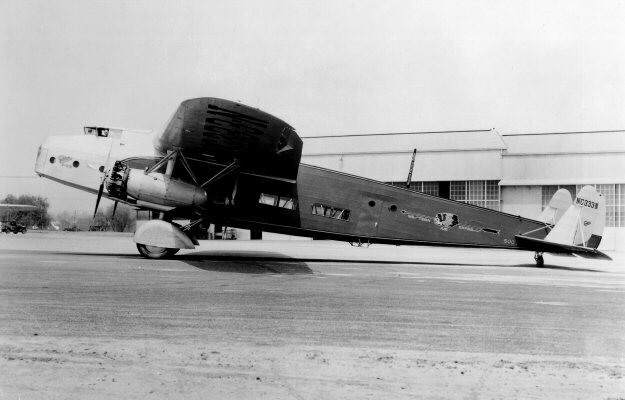 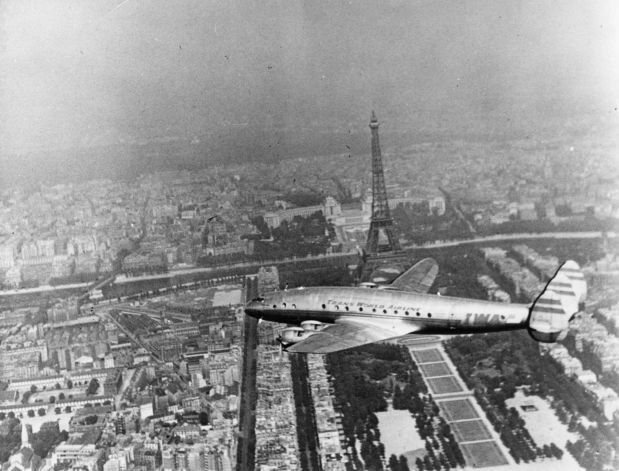 A Western Air Express Fokker F-32 airliner, NC333N, 1930.